The vinification cellar is equipped with stainless steel. We have a capacity of more than 3000hl. 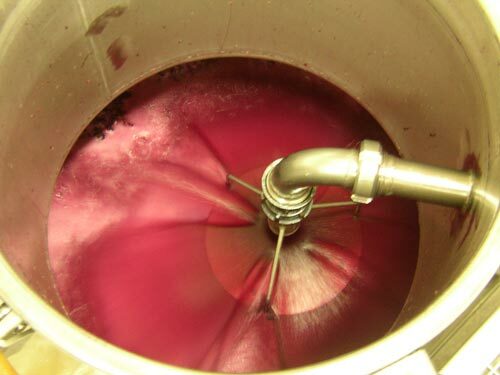 All tanks are temperature controlled, ie all temperatures can be controlled, especially during fermentation. In this modern winery, winemaking are traditionally in compliance with the grapes we grow.